Homes that Cook is quick and enjoyable reading. 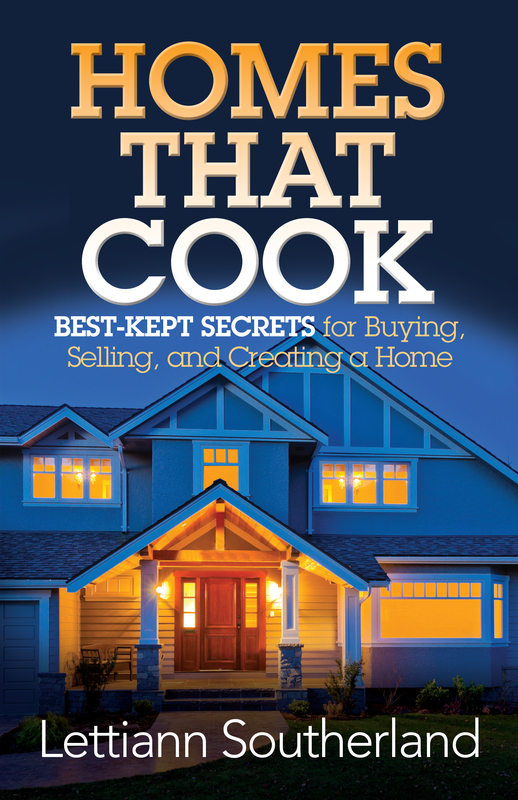 The book is filled with ideas for owning a home that warms your heart. And once there, filling that home with the aromas and tastes of great food and treasured memories. Lettiann Southerland is the owner of Lettiann & Associates Real Estate Services, LLC. 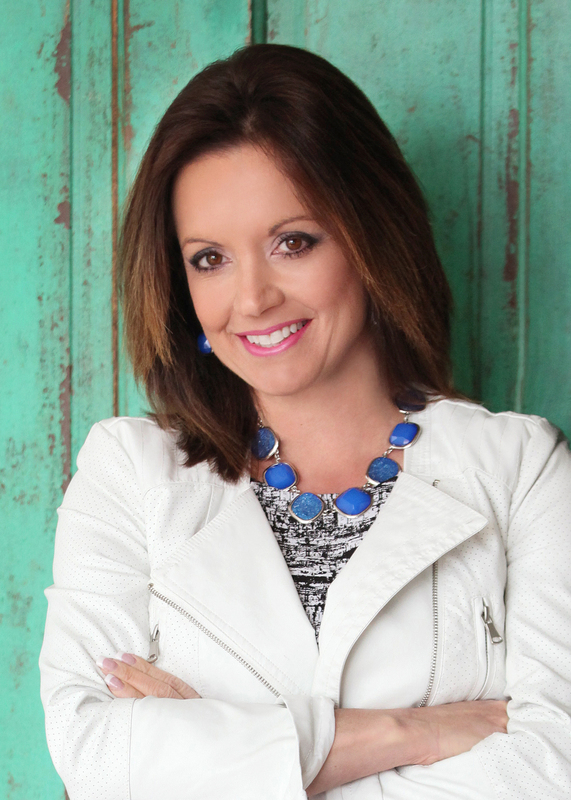 Licensed in both Kansas and Missouri, Lettiann is a full time real estate agent with an emphasis on service, sales and marketing, and negotiating. As a result of her hard work and efforts, Lettiann has received the President’s Club Award for her sales achievements for the past three years. She is a member of the Kansas City Regional Association of Realtors, the National Association of Realtors, the Missouri Real Estate Commission, and the Kansas Real Estate Commission.